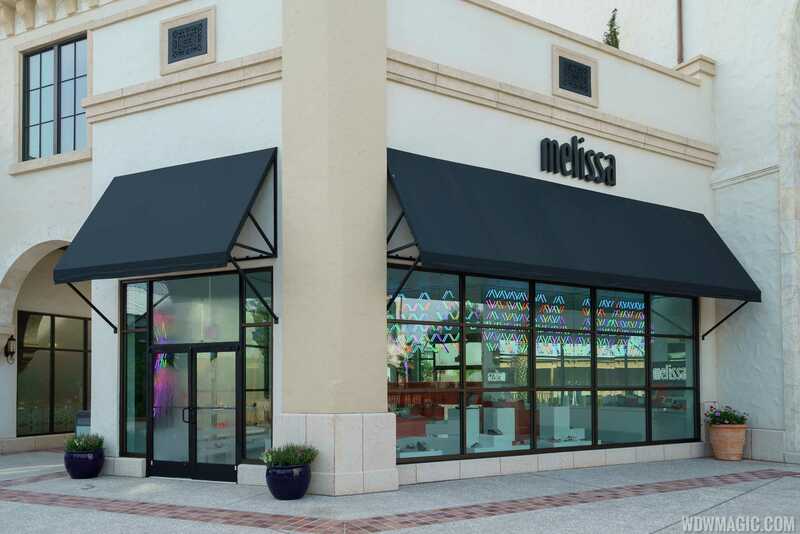 Since March 2018 you can enjoy Facenote technology at Melissa Shoes USA store in Disney Springs!. Just take your selfie to enjoy great discounts and personalized promotions. 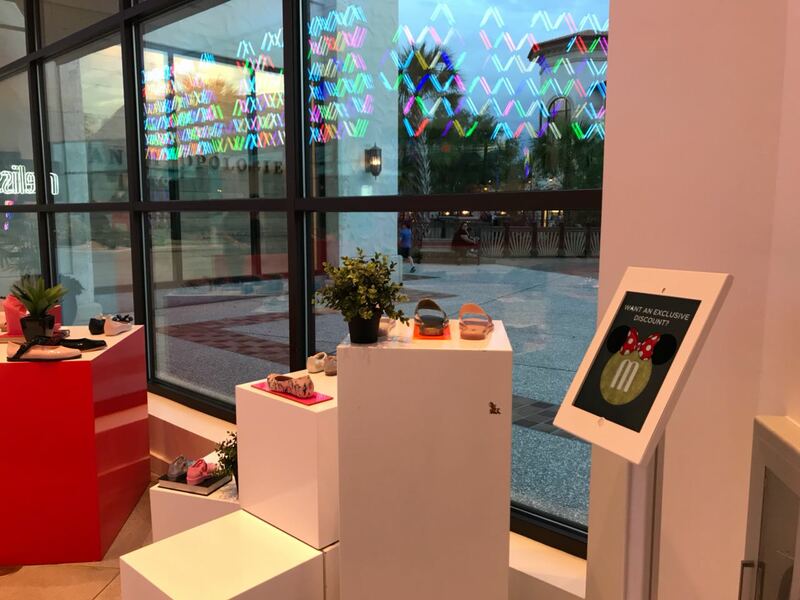 Next PostNext Face recognition in Chile!